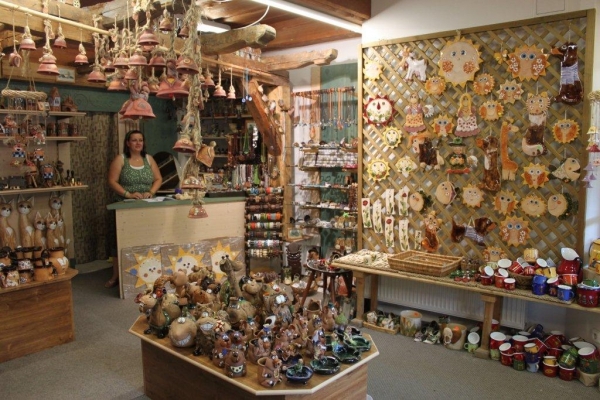 Sales of ceramics and souvenirs, maps and postcards. Ceramics shop is open from May to November. 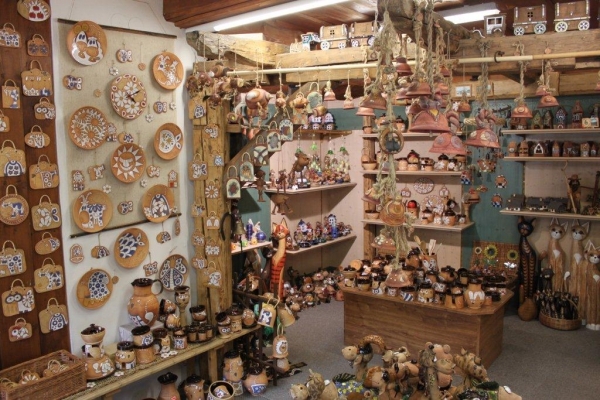 During the winter months we sell ceramics at the reception of David wellness hotel.